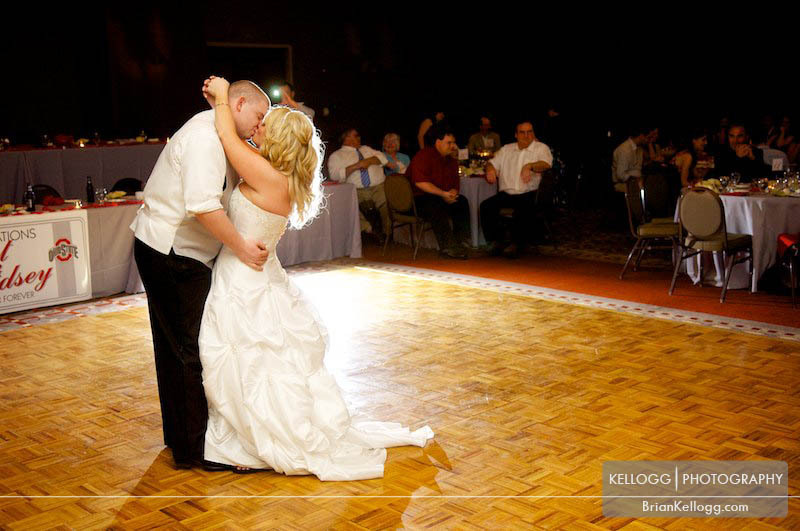 The Blackwell Hotel is the best place to hold an OSU wedding. The hotel sits right off of Tuttle Park Place and Woody Hayes Dr in the middle of campus. The patio is beautiful for weddings and portraits. The OSU football stadium is with in walking distance from the hotel so it is also great for OSU fans that would like their portraits outside The Shoe. The Oval is also just a short walk from the Blackwell if you are looking for campus portraits. I can't say enough that I really like this OSU wedding venue. The architecture and the staff are top notch. The Blackwell Inn at Fisher College is the only hotel on the grounds of the Ohio State University campus. 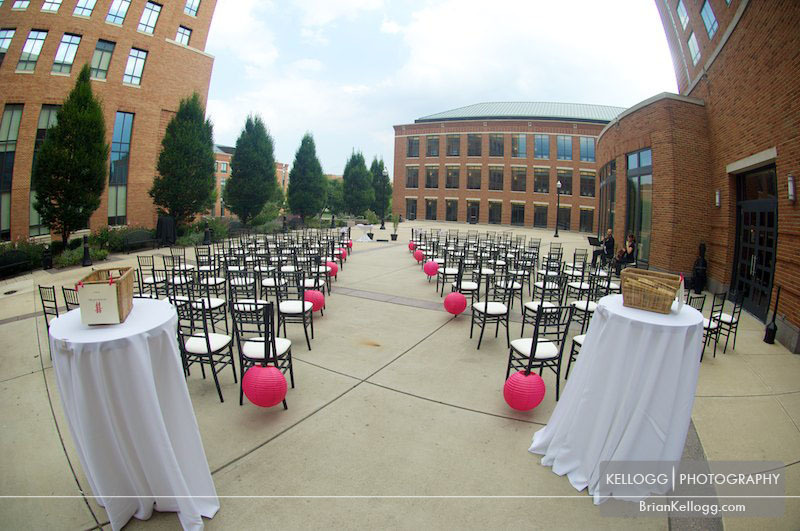 This makes it a choice wedding destination for both alumni and couples who wish to be married in an upscale hotel just outside the vibrant downtown entertainment and arts district of Columbus, Ohio. Take wedding photos with the OSU stadium in the background, or get a shot of the wedding party posing on the OSU oval. Hold weddings of all sizes indoors or outdoors, including intimate gatherings and large receptions for up to 275 guests in the ballroom. The Blackwell’s Executive Chef will honor your wedding day with a customized menu tailored to your tastes and preferences. 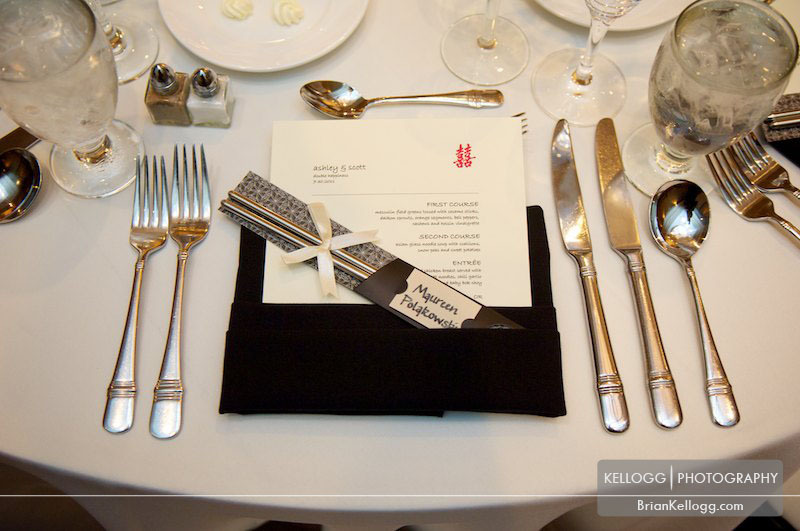 No two wedding menus are alike at The Blackwell! Whether you hope to host an intimate occasion or a grand affair, The Blackwell will ensure that every moment, every bite, every sparkling detail is the focus of their personalized space so you can delight in a celebration that's all about you. Set up time can start 4 hours prior to event start time. Events must end by midnight. 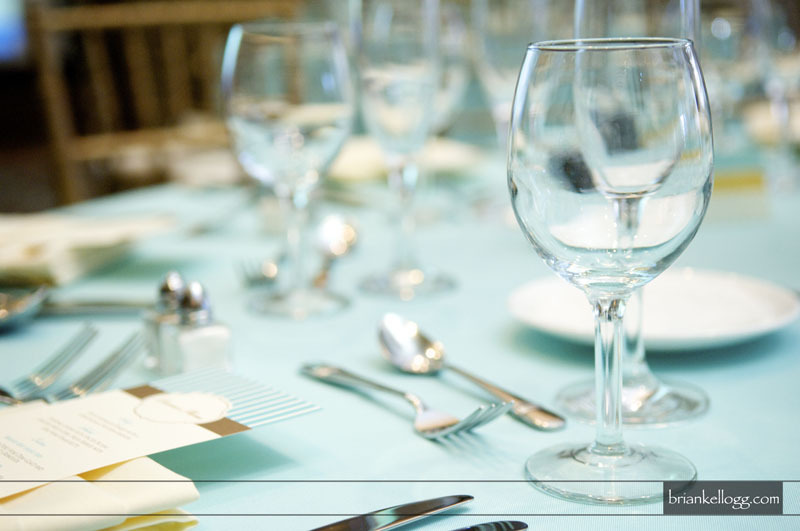 There is no rental fee for the reception but there is a food and beverage minimum applied to all events. The venue allows 6 hours of event time excluding set up and clean up time. 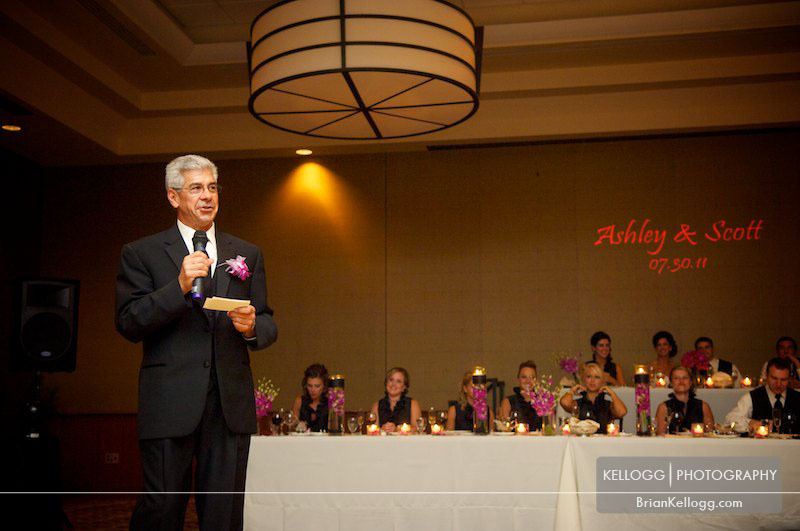 The set up fee for a wedding ceremony is $750 with reception rental. Additional hours can be arranged for a fee of $200/hr. The average wedding cost at The Blackwell is estimated at between $6,700 and $16,088 for a ceremony & reception for 100 guests.